It was there – I had to say it. 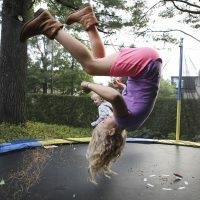 This MDL proceeding has a twist – both the defendants in these six actions dealing with trampolines and the plaintiff asked the MDL panel to centralize pretrial litigation in the Eastern District of Texas. There are four cases currently pending in EDTX and two in NDGA, which I understand has similar red clay soil. But the court still didn’t agree that centralization was appropriate. 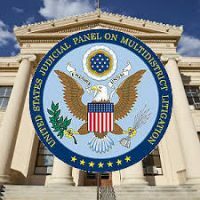 More data points on what will not result in MDL in a patent case last week, as the panel declined to consolidate a batch of actions pending in five districts either in EDTX or Colorado.